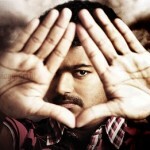 Velayutham Vijay Photo Shoot Gallery. Ilayathalapathy Vijay Velayutham Photo Shoot Pics. 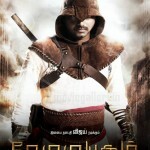 Tamil Actor Vijay New Look Stylish Photoshoot for Velayutham.